Rose (scientific name – Rosa Rugosa) is not just a flower to decorate your room, give to someone you love or make your garden look beautiful. Rose is a medicinal herb, and many herbal remedies can be extracted from rose petal, root, stem or leaves. All rose petals are edible. Rose petals also make great wine, sherbet, jam or jelly. Rose water or rose essential oil can also be used in cooking to give flavor and aroma. Food and drink prepared from rose extracts not only taste great but also revitalize your body. A spoon of rose water in your bathtub will give you lasting fragrance. One of the easiest ways to benefit from rose is to drink rose petal tea, rose stem tea or rose petal sherbet. 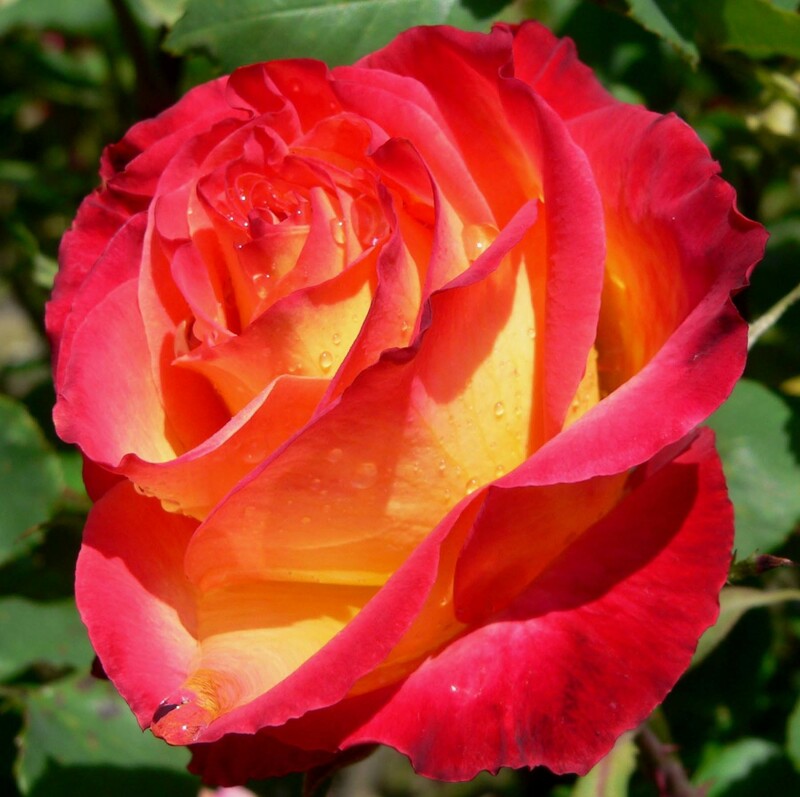 Since ancient times, rose has been extensively used in treatment. Different parts of rose can be used internally and externally to cure myriad of conditions, and it helps your body to heal naturally. Rose can cure people visually and from aroma. Rose aroma therapy helps to reduce stress. Rose essential oil and rose water is a great antioxidant. Rose petals puree can be used as face pack to enhance color of your skin. Rubbing rose essential oil or rose water after a bath makes your skin smooth. 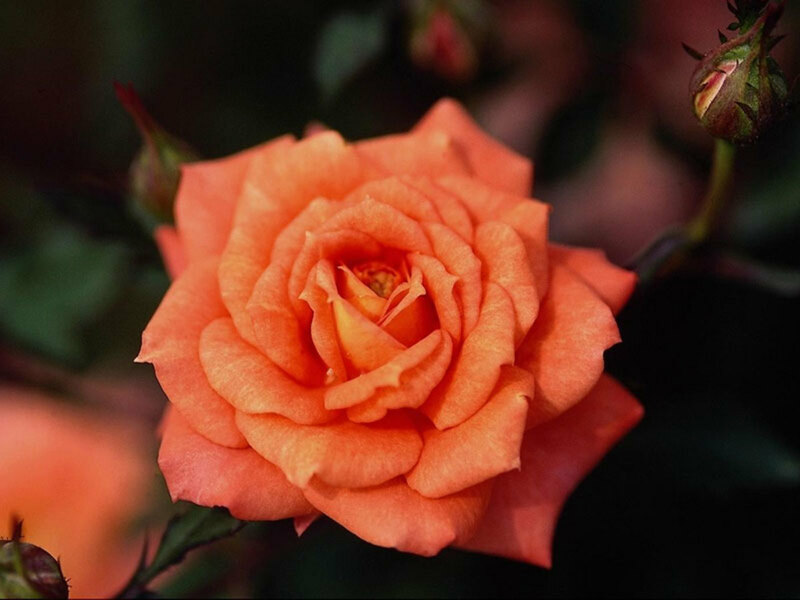 Rose roots are rich with vitamin C, which helps to remove oxidant effects and supports immune system. Rose stem contains all of B vitamins, including vitamin D, E and K.
Rose petal jelly can be a great supplement of vitamins. Rose petal is rich with vitamin C.
Rose petal tea not only detoxifies your body, but also helps blood circulation, relieves pain and cure gastro disorders. 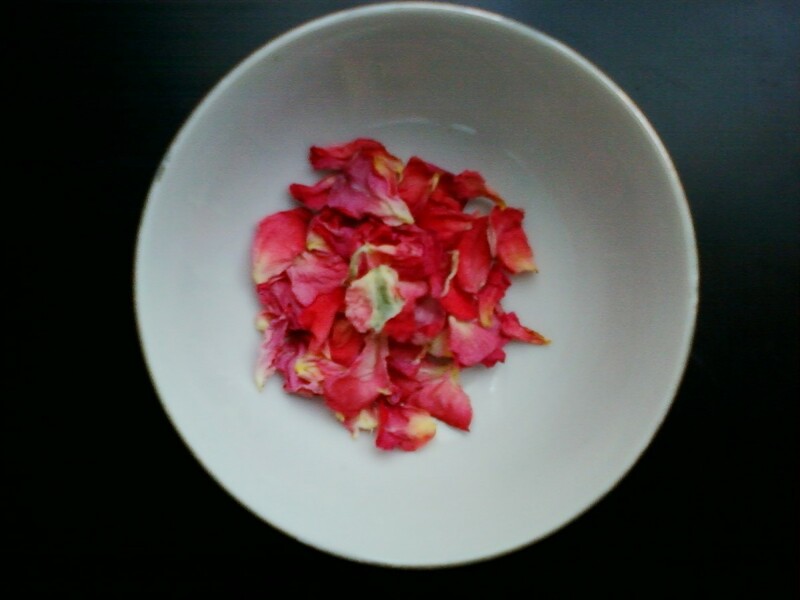 You can use fresh or dried rose petals to make tea. Rose petal has a pleasing taste. Dry rose petals away from direct sun light and then store in airtight container. Rose petals you use must be free from pesticides. Two table spoon dried rose petals, If you are using fresh petals use a cup of rose petals. Pour a cup of water in a saucepan. Add rose petals, cloves and cardamom. 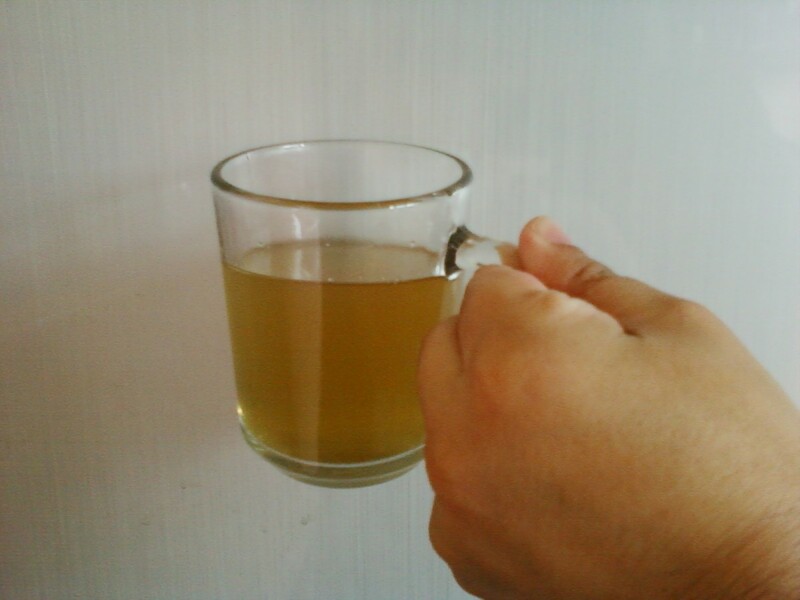 Strain and pour in a cup. You can also experiment by adding a pinch of green tea. The process to make rose stem tea is similar to rose petal tea. Rose stem is a natural multi vitamin and cures vitamin deficiency. Drink rose stem tea or chew rose stem once a day to boost your immune system. Rose stem has anti inflammatory properties and helps people suffering from knee and hip pain. Grind rose petals, aniseed, cardamom, cloves and black pepper to make a puree. Add puree and sugar syrup in to the glass of water. 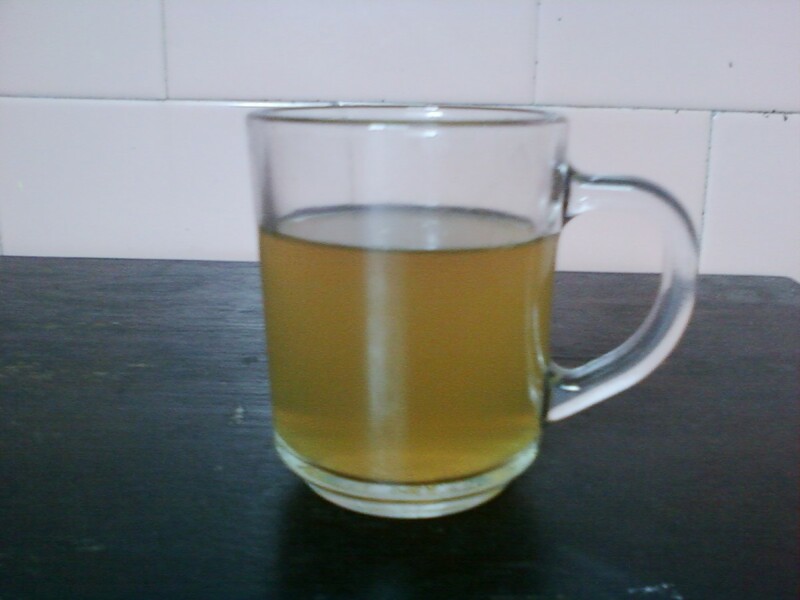 Stir and then strain the drink in another glass. You can also use carbonated water instead of plain water. If you are using carbonated water use one table spoon of lemon juice, instead of clove, cardamom, black pepper and aniseed. I grow a lot of roses, but I have never thought about making rose petal tea. I'm going to start saving my rose petals. Roses are beautiful! Never have made rose petal tea, after reading your hub I think I will try. Thank you for sharing. Rose Petal Tea Recipe and Benefits of Rose Petal Tea great hub, informative, useful very interesting and so well approached. Voted up! Thanks for reading and taking time to comment. Gosh what amazing information. I adore roses and the fragrance of some especially are particularly divine. I actually didn't realise that they had quite so many uses, thank you. Never knew that rose has medicinal properties. My gosh, Vinaya, how did I ever miss this hub? Roses have always been a huge part of my life for aroma therapy and potpourri. I have never thought about the benefits of roses for nutritional needs. This is a fantastic hub with so much useful information. Thank you for writing this. I am very happy to have found this hub and will bookmark it for easy reference. I too love roses and they are so good for you! Wonderful hub! I have some rose/hibiscus tea that is wonderful - tastes like fruit punch. Also, I believe roses are high in vitamin C so it's good for you. @Lensman, rose tea is easy to make, and even easier when you have the flower in your garden. @Jackie, you can use any kind of rose, but make sure the flower is free from insecticides or any chemicals. I have roses! Can I use just any rose? I drink tea every day for health, would love to try this or add it to it. I will surely try the rose tea. It sounds so easy and its benefits are also very amazing. Thanks for sharing this wonderful and useful hub. Since many years I have used different parts of rose plant as home remedies for different ailments. I hope you will benefit from this wonderful flower. Rose flower gives a nice taste on your mouth. But I don't know if unscented rose are different from scented ones. Wonder is unscented roses have the same nutritional value? I doubt they will have any taste. I have a climbing rose that has tiny red blooms, but not fragrance at all. Great information! Didn't know how good roses could be for your health. Thanks Vinaya! 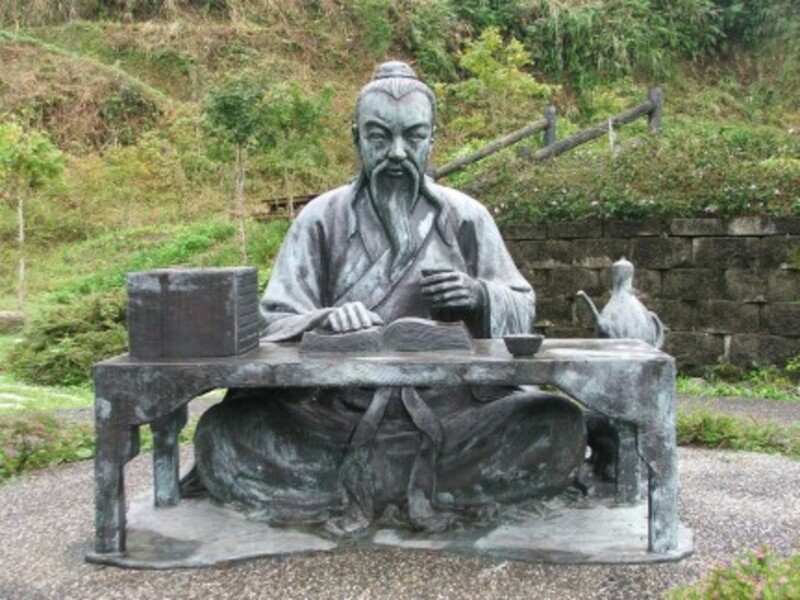 Vinaya, I recently began experimenting with Chinese teas and the first thing i did was to mix green tea with three dried rose buds i bought at one of the stores. It was delicious. I was able to brew the same pot over and over again (as is done in China) and drank this tea all day long at work. I then mixed the rose buds with several other types of Chinese tea. But my favorite was the green tea which is already somewhat floral in nature. I was in heaven! 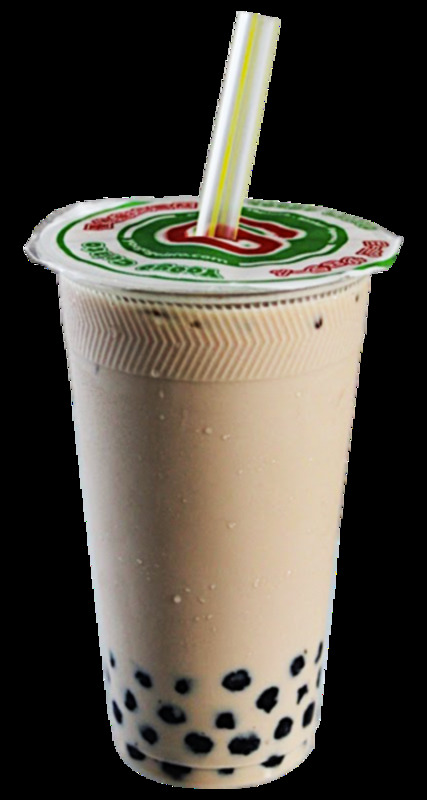 BUT, the truly miraculous thing was four days after starting my new tea habit, a serious case of exzema that i had battled for an entire year with steroids and cortisone cream disappeared completely. I did a little invesitgating and found that roses are amazing for the skin!! Three months previously i had also started taking vitamin supplements including fish oil with an idea of fortifying my body to fight this dermatitis. So i don´t know if it was solely the roses or everything combined. All i know is that four days after beginning daily consumption of green tea with rose buds, the eczema is gone and has stayed gone for a month which i have never been able to do, not even with these awful drugs i had to take. So to anyone out there suffering from skin maladies, try roses in some of the recipes suggested above and especially TEA! Thank you! My culture has taught me not to be heavily depended on western drugs Thanks for sharing your thoughts. Vinaya: It was a pleasure to read this hub. I worked for 28 years in healthcare and as I allow the western world to ebb from my mind and body I began to embrace other methods of staying healthy. This is an outstanding article and I shall bookmark it for use. Tomorrow I shall venture out to find rose petals... Thank you! Hi Brian, rose petal and stem tea when sweetened with honey not only taste good but also has great health benefits. hi, I knew there were certain medicinal benefits from roses but I didn't know you could make tea from the leaves. I have one pinkish rose bush in my front garden and it is in flower right now so I'm going to try it out. I suppose you have to wash the leaves thoroughly before starting. voted up and shared, great hub. Thank you my dear fellow writers and friends for reading and leaving wonderful comments. I hope you will love rose tea as I have loved it. Loved the information, and sharing it. I have loads of friends who prefer the homeopathic route to staying healthy, rather than the chemical one. My sister, our family's homeopathic guru, is forever chiding me for not developing the habit of integrating green tea between my coffee rounds. She insists if I give it a chance to grow on me, I'll learn to like it. So far, to me, it still tastes like dirt, lol. But, rose tea sounds like it'd taste a great deal better than dirt. :) I'll give it a try! Was so used to only seeing the rose as a flower given in affection that really never occurred how many other uses there were for it. How about all those vitamins in the stem for example. Thanks for the info Vin, do believe will try the tea before long. I love roses and grow several different varieties. Now, with your very helpful instructions, I can enjoy them in tea and other ways! I never knew that rose stems could be used for tea...it sounds interesting and useful. My only problem is that we sometimes use pesticides on our roses. I will stop that on some of them so that I can try the rose petal tea...I can just smell that lovely fragrance! Voted up and shared! Vinaya this hub is packed with interesting information. I may have to do some research about this. Wow, who knew that Rose Petals are Edible? As well as a Tea to Drink! I'm definitely going to try your Recipe. What a Wonderful, Interesting, as well as Informative Hub, Vinaya. I will be Bookmarking this Hub of yours. Thanks so much for sharing. My Votes of Up, Interesting, Useful and Beautiful go to YOU! Thank you my dear fellow writers for reading and leaving appreciative comment. Rose is a wonderful hub. There are many health benefits. You've shown that there are so many uses for the rose. I've always understood that they were edible but never tried eating them. You've suggested some interesting ways to try it. Thanks for sharing so much new (for me) information. Thanks for refreshing my mind with this wonderful and delightful hub on rose tea. Here, the roses are hybrid so, that flavor of rose tea is not geniune...alas! Voted up useful, awesome and beautiful! Lovely images too. There are many benefits in this hub. thank you for sharing. Love this hub, I'm aware of some of the values of the rose but you have really opened my eye to the full potential value of this beautiful plant. voting up and sharing. Actually i am for long trying to built a green house of cut roses for export to bulgaria. Your article has given valuable expansion to the horizons of usages of rose. That is very nice.Nice to read your articles.Carry one your good work.This preparation are simple and can be done by any body and doesnot need any extra things. kudos. 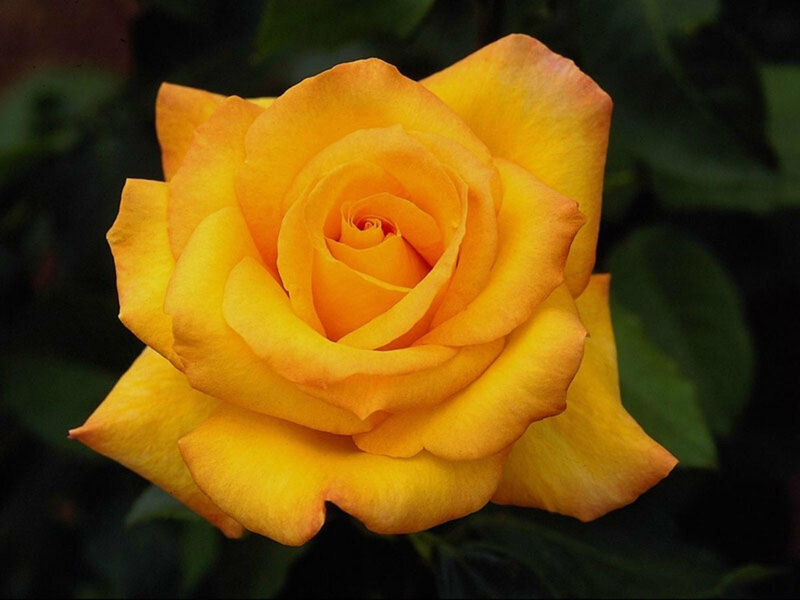 Hi Vinaya, I have learnt a lot from your hub and loved your stunning photos, I am looking forward to trying the rose sherbet. Thank you, voting up and shared. Vinaya, this is my favorite flower. We prepare rose sherbet from pure rose petals at home, not from the hybrid or the foreign variety. Gulkand is also made from it. however I was not aware of the rose tea from petals or the stem. Thanks for sharing and glad to learn something new. Voted up, useful and interesting. Shared on facebook and tweeted. I know some flowers that have a medical benefit but not the Rose , only now i know its medical aspect. Another class A hub , as always that is your trade mark. Voted Up. Big Rose must be in pink color i can't much appreciate Yellow Rose. Pics are just so beautiful. 5stars. Very informative Vinaya. Im so glad I've read this. A Rose Sherbet sounds very refreshing. I would like to try one. This is an excellent hub, I didn't realize that rose tea could be used for a stress reliever. I usually use chamomile, but will have to try rose next time I need something warm and tasty to help me relax. Shared with my HubPage followers. I drank rose milk and it was tasty! Also I used rose water as part of my natural homemade beauty remedy and it worked wonders for my skin. I have not heard of rose tea or rose sherbet till now thanks to you. 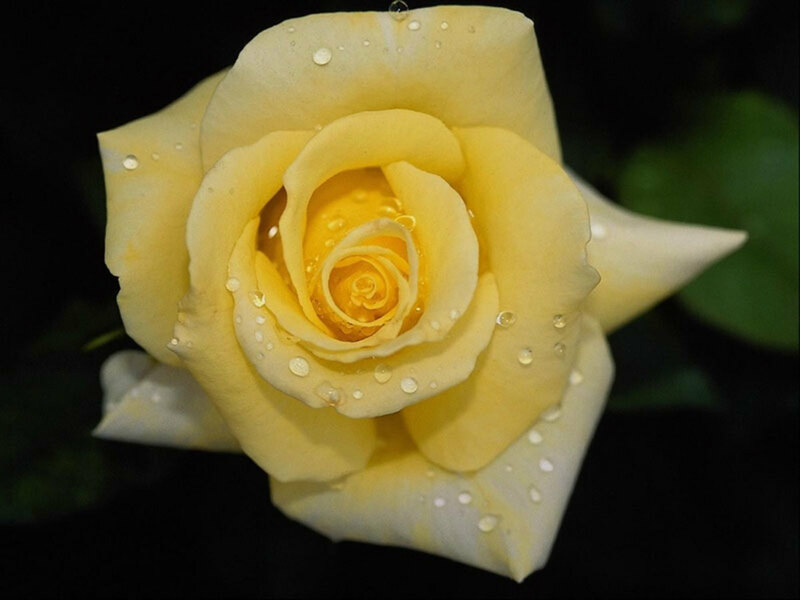 The instructions are well-explained and additionally, the rose photos are well-captured! Well-done! Thanks for SHARING. Useful & Awesome. Voted up & Socially Shared. 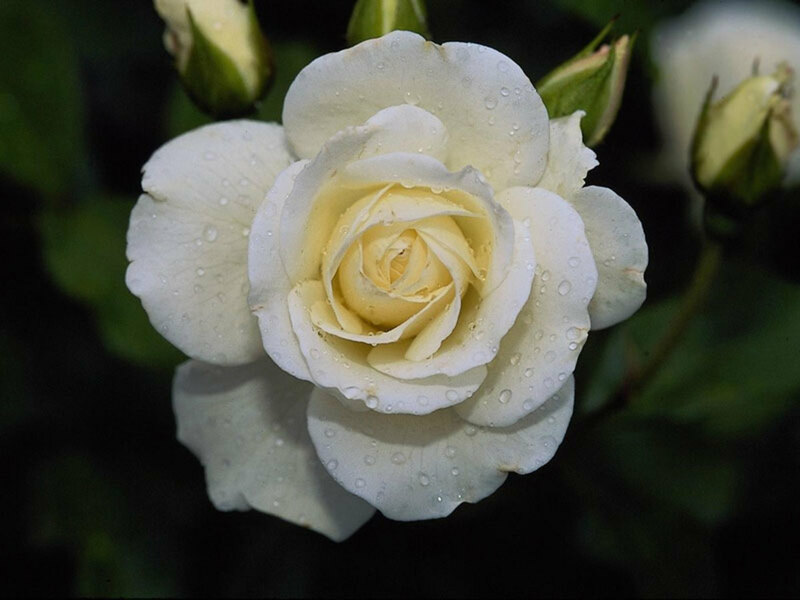 Love your stunning rose photos and all of the medicinal and health benefits from rose petals, stems and tea. I learned a lot from this hub and am voting it up, useful, awesome and interesting, plus giving the rose petal tea a 5 star rating. I have rose garden in my back yard. Rose sherbet sounds good. I am gonna make it. Thanks for sharing the medicinal value of roses. Informational, useful and voted up! I use rose in many teas, and skin care products, but I have never thought of rose sherbet. I do make rose syrup though, and sell a lot of it at market. It's great on vanilla ice cream. Voted up, useful and interesting. I've made rose water before, but never the delicious tea you describe! 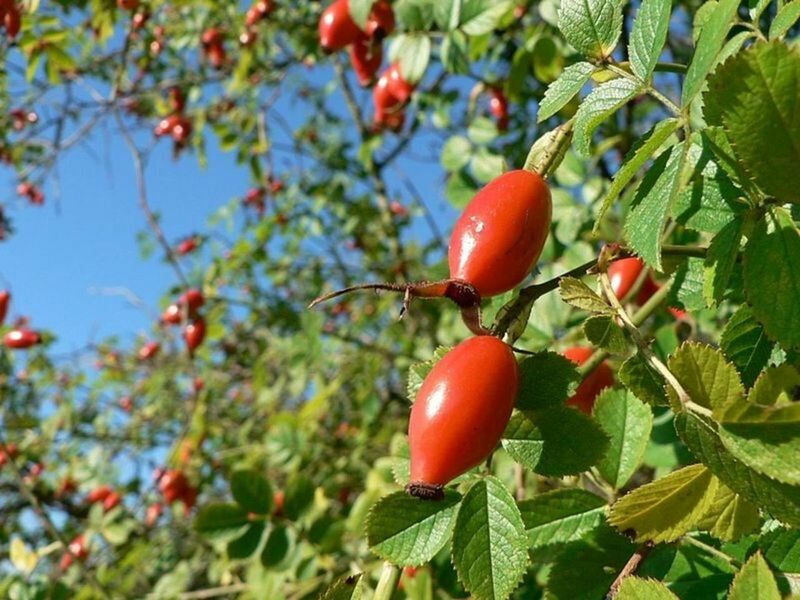 I knew rose hips have lots of vitamin C, but thank you for the detailed explanation of just how healthy roses are. Voted up, useful, and interesting! Excellent article. I knew of Rose hips teas and the rose as essential oil, but not in the use of the petals. Very informative hub. I have heard that rose petals are edible but I have not try it yet although I use rose petals for decorating my cakes. I use rose essential oil for my aromatherapy massage and it is very calming and good for the skin. I`ll SHARE this hub in my twitter account. Thanks for sharing. Happy Fathers Day! I had heard that pesticide free rose petals could be eaten and I have done that by adding them to a salad a few times, mostly for the appearance. I have never had rose petal tea and had no idea that rose stems were of any value regarding nutrition. Voted up, interesting, useful and will SHARE. Your photos are beautiful by the way!